The SBE2016 Conference was held in Istanbul on 13th - 15th October. Ege University attended, and presented on the HIT2GAP project: "A Methodology to Develop a User-Behaviour Tool to Optimize Building Users’ Comfort and Energy Use". The HIT2GAP partners regularly attend conferences and other events to promote the project, and engage with stakeholders. 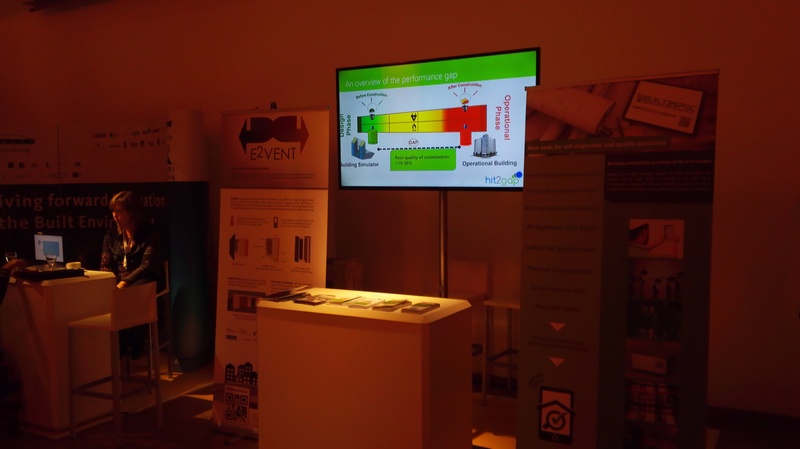 R2M Solutions will present on HIT2GAP at the SAVE Conference in Verona this October. HIT2GAP partners, EGE University have been invited to present a poster on the HIT2GAP project at the 'Cities of the Future-H2020' event by TUBITAK, Scientific and Technological Research Council of Turkey.